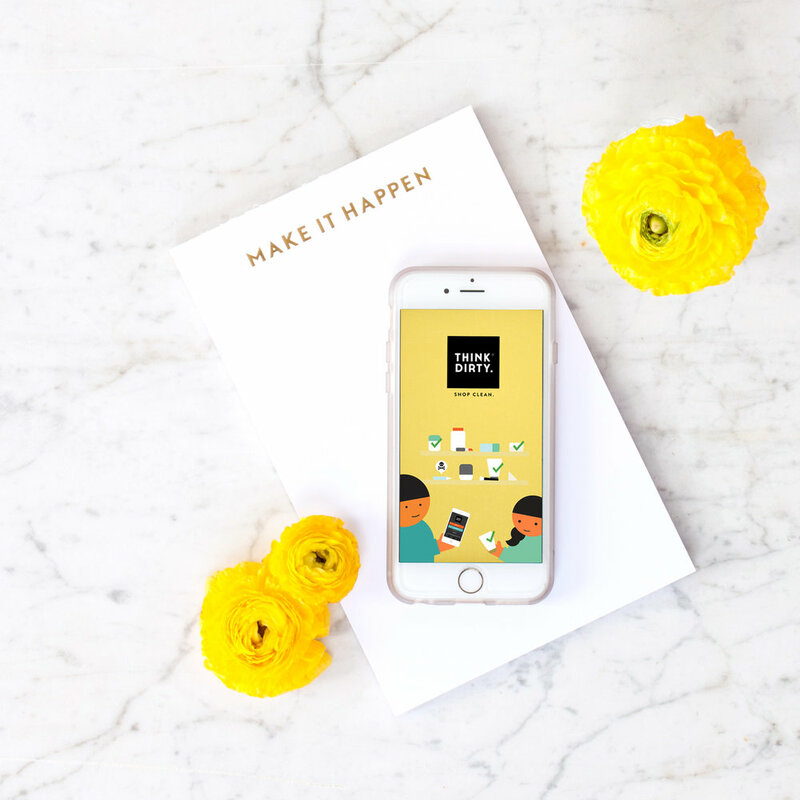 If you're just getting started, WELCOME! We're happy you're here. Scroll through these posts and holler back to us in the comments with any questions you have. This is a journey of continually learning more - it's so much fun to learn and grow together! We're here to help you along the way. Essential oils are volatile, which means that the scent of the oil rises quickly into the air.They are also versatile, with a wide variety of uses. Some people use essential oils to enliven an environment, support different body systems, or just for their great scents. In humans, they provide support for EVERY SYSTEM in the body! They support brain health and healthy weight. They are used extensively for emotions and for spiritual support in your prayer life. There are three ways to use essential oils. You can use some oils aromatically, some topically, and some can even be taken internally. Tests have shown oils reach the heart, liver, and thyroid in 3 seconds when inhaled; they were found in the bloodstream in 26 seconds when applied topically. Expulsion of essential oils takes 3-6 hours in a normal, healthy body. ⇢Aromatically⇠ One of my favorite ways to use essential oils is aromatically. Many of us have had a time where a smell triggers a memory—freshly baked bread, pine needles, or spring flowers can easily take you back to positive times in your life. Essential oils are the same! 1.Place a couple of drops in the palm of your hand. 2.Rub your hands together. 3.Cup your hands over your nose and mouth and inhale deeply. Diffusion is another great way to use essential oils aromatically. By creating a fine aromatic mist, diffusers allow you to create a spalike atmosphere and enjoy the benefits of essential oils in any environment. Young Living offers a wide variety of diffusers, and when you enroll as a new member, you will receive a diffuser in your Premium Starter Kit. ⇢Topically⇠ Essential oils can also be applied to the skin. This is known as topical application. Topical application is a great way to support your skin because essential oils are easy to use and provide quick benefits. If you have never used essential oils, one great area of the body to apply them topically is to the feet. They can be found in the bloodstream in 26 seconds when applied topically. ⇢Internally⇠ Some people choose to use essential oils internally by adding them to water or liquid, placing them in a capsule, or taking one of Young Living’s oil-infused products. Peppermint Vitality, for example, can help promote healthy bowel function and support overall digestion when taken internally. In 20 minutes of using an essential oil they will affect every cell in the body!! These oils are labeled as Vitality oils – which are safe for consumption. Essential oils are nothing new. They have been used throughout history in many cultures for their health-supporting benefits. The Egyptians, Greeks, Romans, Europeans, and Chinese have used them for centuries for health, beauty, fragrance, and spiritual practices. 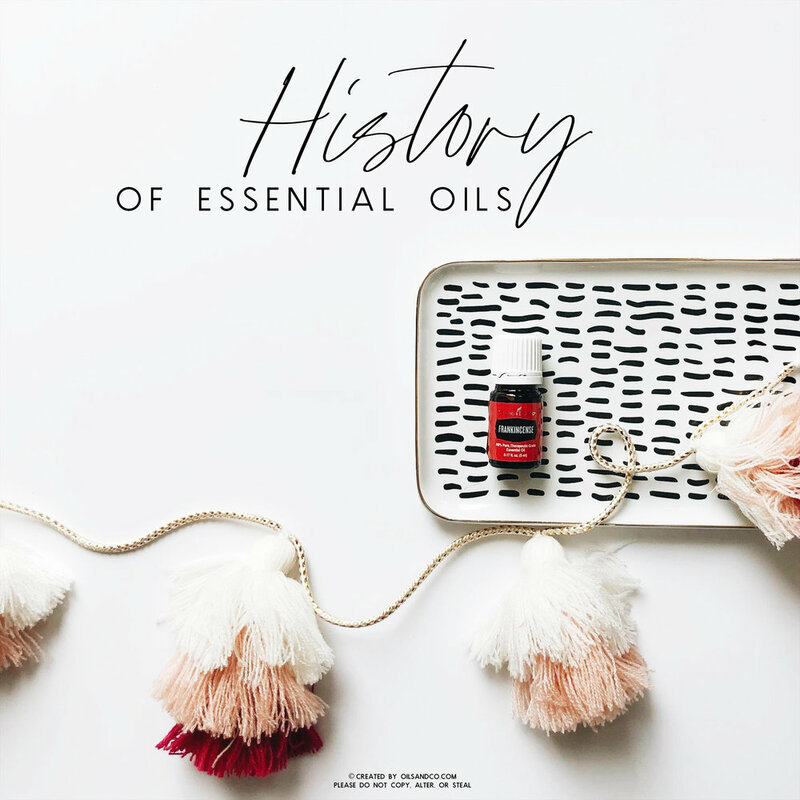 There are also many references to essential oils in historical texts, which signifies their importance in history. They were first mentioned by name in the Bible: Genesis 27, when Joseph was sold to the slave traders. They are mentioned directly or indirectly in Scripture 1100 times! Essential oils are available everywhere it seems – you could pick them up at the store if you wanted!! So why would you choose Young Living?? …I will answer that for you!! First and foremost, we are a wellness company. We are committed to helping you live your healthiest life. True wellness starts from within, and Young Living offers an extensive array of nutrition products and essential oils to support wellness. In order to help you live a toxin-free lifestyle, Young Living offers personal care products, household products, makeup, and baby products to ensure that you and your family can benefit from naturally derived products for every part of your day. 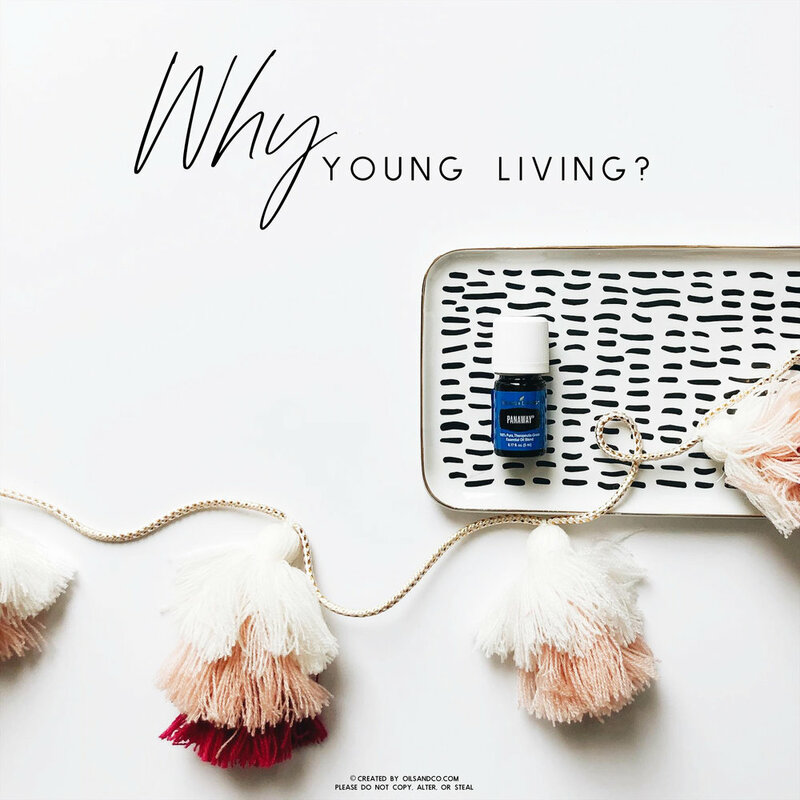 By living the Young Living lifestyle, every aspect of your daily life can be enhanced and benefit from essential oils and essential oil infused products. Lavender smells nice in my bath, but never had any significant effect on my body. I used to buy lavender for $4 a bottle online, at farmers markets, or at bulk food stores. In the US, there is no rating system for essential oils. The closest we get is an FDA requirement that in order to label a bottle of essential oil “pure” or “therapeutic grade” the contents of that bottle must contain at least 5 percent essential oil! 5%! All the oils in the world fall into one of 4 categories: Grade A, Grade B, Grade C, and Grade D • Grade A • therapeutic, made from organically grown plants and distilled at low temperatures • Grade B • food grade, but may contain synthetics, pesticides, fertilizers, chemical extenders, or carrier oils • Grade C • perfume oils that often contain adulterating chemicals. They usually use solvents, for example, hexane, to gain a higher yield of oil per harvest. Solvents can be cancerous, and are in many store bought oils. They also may be diluted 80-95% with alcohol. • Grade D • floral water – which is aromatic only and is usually a byproduct of Grade A distillation. After all the oil is pulled out, the leftover trash water is sold to companies which will fill 5% of the bottle with this “leftover trash water”, fill the rest with carriers, and label it “pure” Grade A is the only true pure oil! Grade D would be like walking into your fridge, taking a glass of orange juice and diluting it 95% before you drank it! It wouldn’t have the full benefits of orange juice. That’s why you want Grade A oils. Other companies sell oils more cheaply because they can save money in other ways. If you spray your crop with pesticides, you have more crop to distill. If you use a chemical solvent to extract the oil, you pull more out. If you dilute it with a cheaper oil or a carrier oil, you stretch the oil you have distilled. Most essential oils are sold more cheaply because companies cut corners. Before you purchase, check to see if the company grows their own plants, owns their own fields, and controls the entire process from Seed to Seal-from the farm to the sealed bottle. Pesticides, pollution, previously farmed land-all of it can affect the quality of an oil. All of Young Living’s oils are Grade A.
Here’s a huge reason to choose Young Living above all the other companies out there! Young Living is the world leader in essential oils. We believe that your family deserves to harvest the benefits of nature’s solutions every day, without compromise. Our commitment to purity and stewardship is embodied in a unique, proprietary process we call Seed to Seal. It’s a promise of integrity. No other company can match what Young Living does to ensure the purity and potency of the highest quality essential oils on the market. Gary Young has said that he never makes an oil for profit, he makes it for a purpose! Seed to Seal means each plant is hand-weeded, there are no pesticides used, no chemicals, and no weed killers. The plants are harvested at their peak. (at farms all over the world, see the second pic) They’re then put through vigorous testing processes. Then they go from the farm directly to your home. I don’t know of any other company out there that can say all of that-and because of that, guarantee the oils they are getting to you are truly pure! But a little goes a long way. Most oils are $10-$30 a bottle. A 5ml bottle contains about 90 drops and a 15ml bottle contains about 250 drops. Each application is 1-3 drops, meaning even a small bottle will get your 45-90 applications. Thieves cleaner is made of plants, only costs about $1.50 a bottle to make. You can’t even get that in the organic section at the grocery store! It replaces a multipurpose cleaner, glass cleaner, and floor cleaner. The organic versions of those can run you $4 to $6 a bottle! Here are some tips when using your essential oils! PHOTOSENSITIVITY • there are certain oils that are photosensitive, meaning you don’t want to wear them and go outside. These are mostly citrus oils, like grapefruit, lemon, etc. CARRIER OILS • when using oils on your skin, always watch for redness and dilute with a carrier oil. Dilute oils on children, because their skin is more permeable and absorbs the oils more quickly. What is a carrier oil? It’s a fatty oil like olive oil or coconut oil, and its molecules are much larger than those of essential oils. Using a carrier oil with an essential oil slows down the rate the body can absorb the essential oil, because it has to ping pong through the larger molecules of the carrier oil to get into your skin. LOOK OUT • be wary of putting oils topically near your eyes. Some oils, like peppermint, can cause a burning sensation. If you are placing an oil near your eye, apply the oil to a Q-tip instead of tipping the bottle toward your face. FOR INTERNAL USE! • one of the top aromatherapy schools in the United States, NAHA, doesn’t advocate essential oils for internal use, why? Most oil companies don’t carry any GRAS (Generally Regarded As Safe) essential oils which have been cleared by the FDA. NAHA also bases a lot of their decisions on the British model, which advocates topical use only. Many of the British studies are flawed, for example, done at extremely high doses or in ways the oils aren’t used, like pouring a bottle inside the body. Young Living utilizes all 3 methods (British, French, and German). The French have been safely using some essential oils internally for decades. Young Living created a Vitality line with distinctive labels so you can easily recognize which oils are safe to take internally. Is all this a bit overwhelming? Let me tell you how I started my oils journey, with 12 little bottles of the most commonly used oils. I'll outline these individually in the next post within this unit.